As U.S. financial accounting standards have evolved over time, many inconsistencies have surfaced and standards have not been adjusted to compensate. 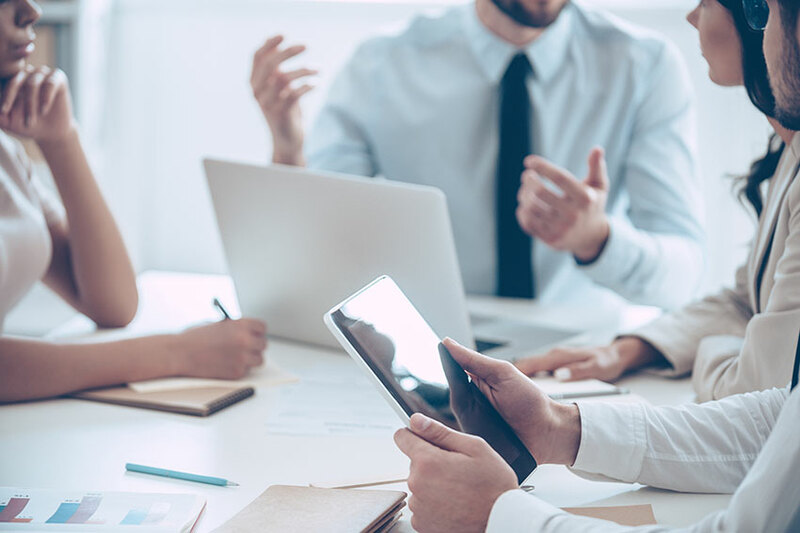 Last week, The Financial Accounting Standards Board (FASB) proposed new rules for insurance accounting which aim to improve financial reporting across the industry. The proposal is intended to create more consistency and relevance for contracts that transfer significant risk between parties. The Proposed Accounting Standards Update, Insurance Contracts, would impact the accounting principles for insurance contracts, measurement of insurance liabilities and their effect on the statement of comprehensive income. If approved, these new rules would govern companies that issue insurance contracts or contracts that are similar to insurance, which includes banks, guarantors, service providers and other types of insurers, in addition to insurance companies. The FASB is collecting public comments through Oct. 25 and will make a decision whether to change their proposal before issuing the finalized rules. Since 1973, the Financial Accounting Standards Board has been the designated organization in the private sector for establishing standards of financial accounting and reporting. Those standards govern the preparation of financial reports and are officially recognized as authoritative by the Securities and Exchange Commission and the American Institute of Certified Public Accountants. Such standards are essential to the efficient functioning of the economy because investors, creditors, auditors, and others rely on credible, transparent, and comparable financial information. For more information about the FASB, visit www.fasb.org.